Apologies for the delay since my last past, as I am sure happens to everyone life seems to get in the way and before you know it months have gone by! 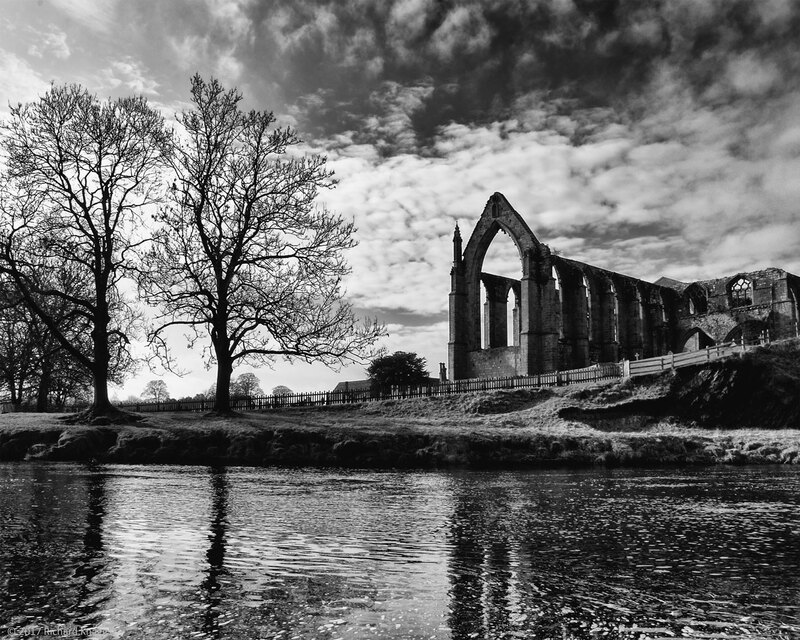 Back in the spring we took one of our many family outings to Bolton Abbey in Yorkshire and, in between skipping stones across the River Wharfe with the kids, I made some time to take a few photos. 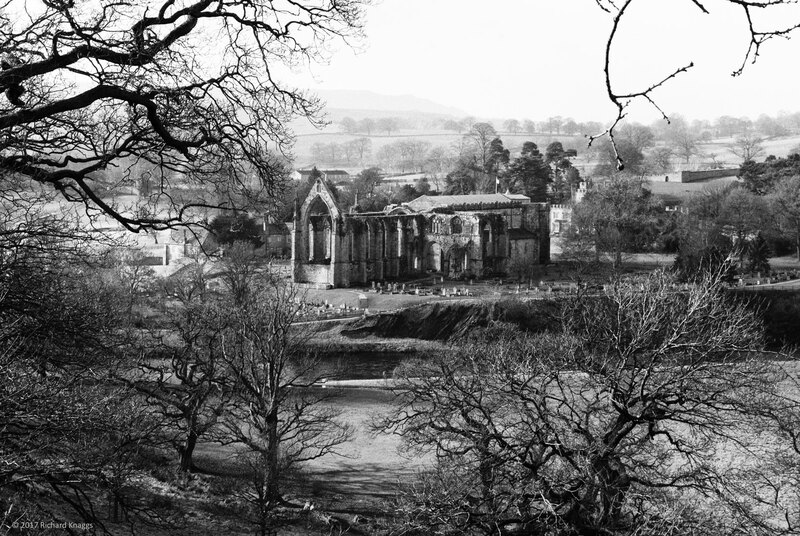 Living only half an hour from Bolton Abbey means we go here regularly for walks and (when it is warm enough) picnics. 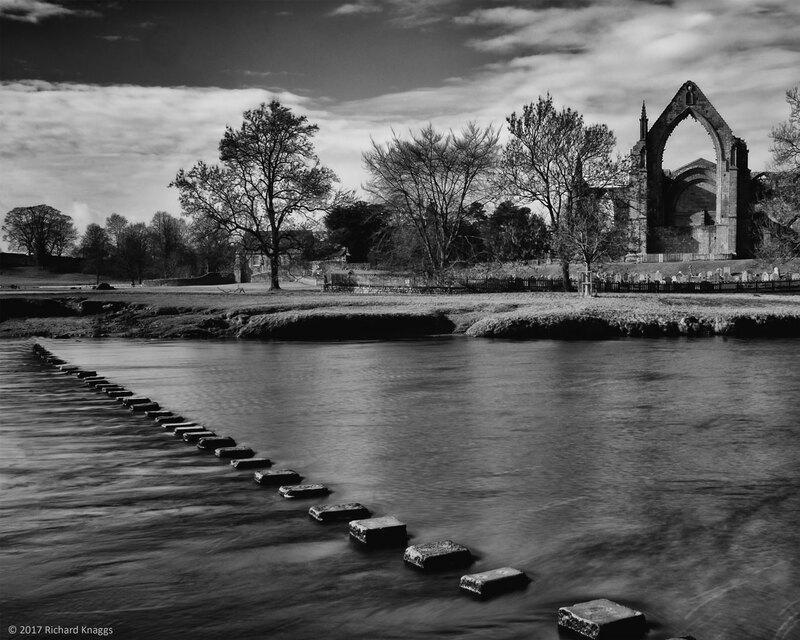 In the summer months it can get packed so you have to get there early to claim your spot by the riverbank but even in the colder months it is a magical place and each season provides a different experience. On this particular Spring day the trees were just beginning to bud but the sun was shining and there were not that many people. This provided me with an opportunity not only to take a few shots through the bare branches of the trees which during the summer months would be obscured but also to take photos without any people in view. To me the Yorkshire Dales is the most beautiful place in the world. 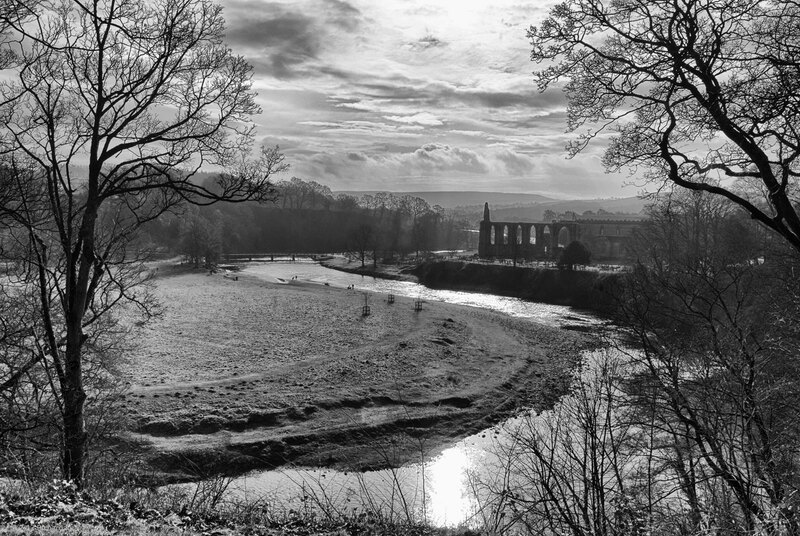 I am fairly well traveled and have been to many amazing places but for me nowhere is as stunning as the Yorkshire Dales and to have this on my doorstep is something I am always thankful for.